Q: I have a mare who is on three to four months’ box rest for an injury, and she is now suffering from thrush. I try to keep her bedding as clean and dry as I can, but it’s not easy. Do you have any suggestions for treatment? Also, she is currently boxed on sawdust – would switching to shavings or straw bedding help? A: Sorry to hear that Tara, it can so often be the case that one problem can lead to another. We do see thrush in NZ horses that live in paddocks but in countries where horses are stabled for much of the day (such as the UK for example) the problem is even more common. In stabled horses, it is the wet bedding that is the significant culprit. That is, the ammonia in the urine attacks the healthy frog when the horse is stood in a bed that is wet for prolonged periods. This causes the deterioration and rotting of the frog that we commonly associate with thrush. We find that certain types of bedding cause more of a problem than others. For example, sawdust, shavings and shredded paper seem to affect the frog more than a straw bed. Cleanliness is vital for both prevention and treatment of thrush – taking out the wet as often as possible will help. Two or three times a day should be enough to keep you busy! There are some topical applications that can be applied to the frogs which can help for thrush in NZ horses. 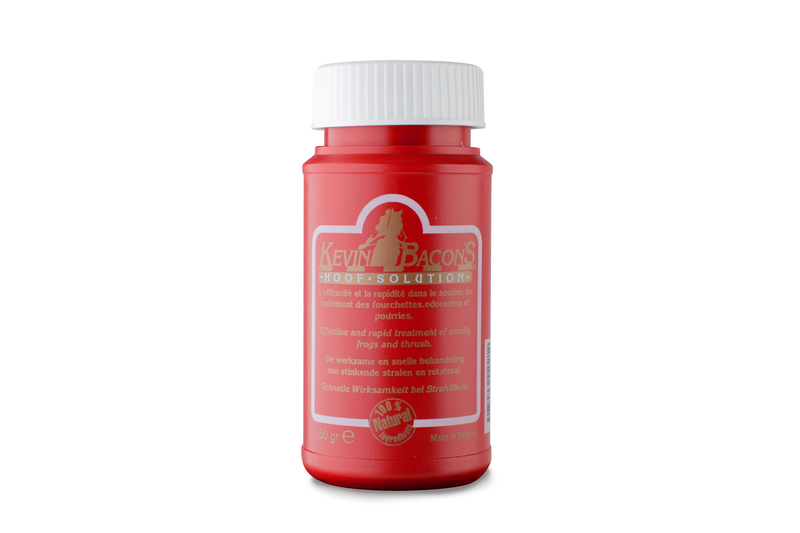 I recommend Kevin Bacon’s Hoof Solution which is available from farriers and saddleries all over NZ. 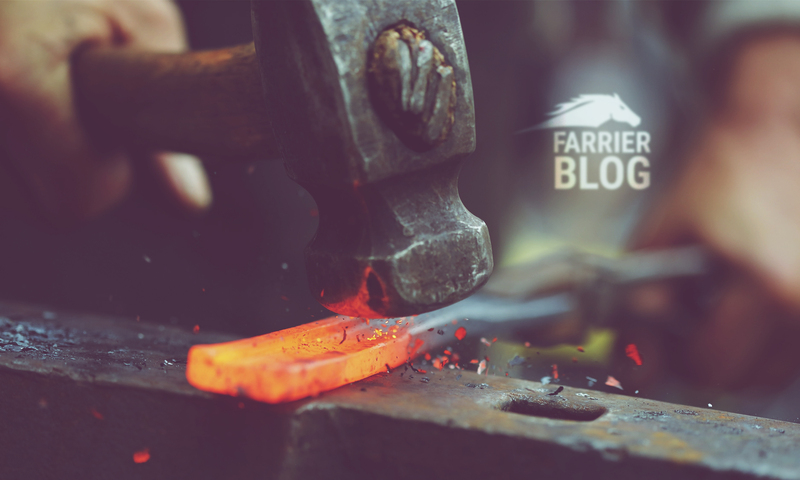 Previous PostPrevious Does Equine Hoof Shape Have an Effect on Soundness?